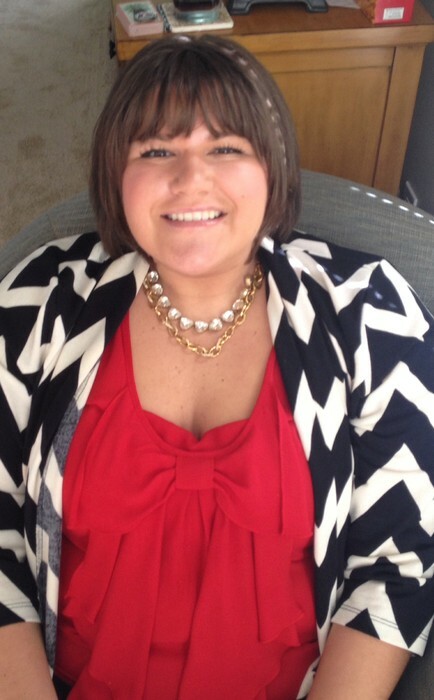 Marla is using Smore newsletters to spread the word online. You're invited to attend my Sample Sale and Jewelry Party on Saturday, April 26 and Sunday, April 27 from 12:00 - 4:00 PM on both days. 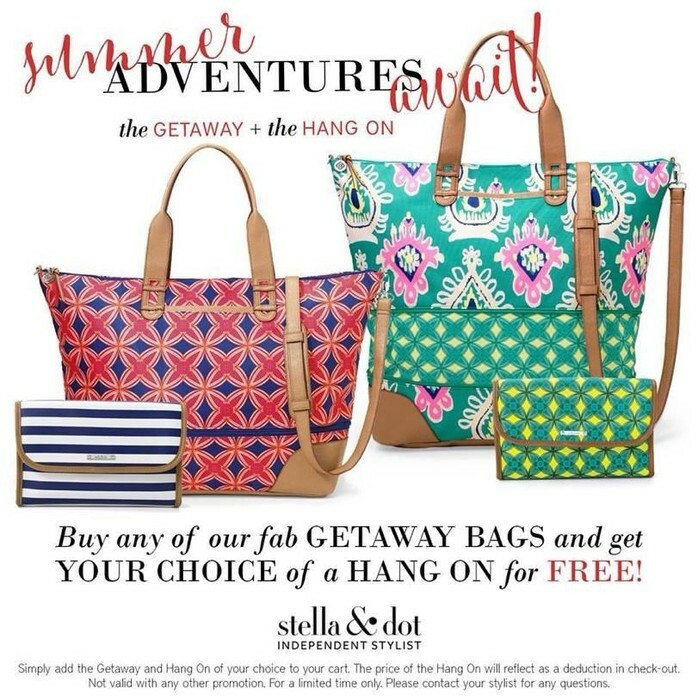 Stop by to preview and purchase the latest hand-created jewelry, lanyards and rosary beads from Beaded Expressions by Marla and delight in the new summer collection from Stella & Dot featuring a beautiful assortment of jewelry and accessories. Indulge in some "girl time" with cocktails and have fun with an Easter Egg hunt of prizes. 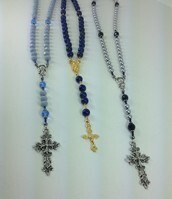 Preview hand-created jewelry, necklaces, rings, earrings, lanyards, and rosary beads made by Marla Salezze of Beaded Expressions by Marla. 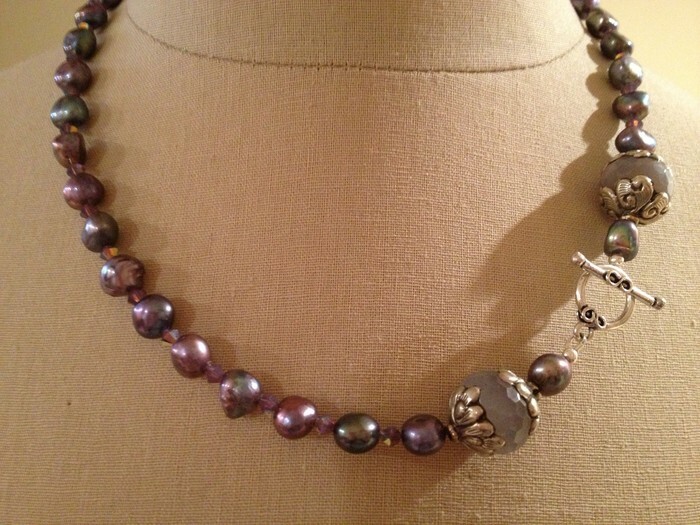 Each handmade piece is a unique, one of a kind design made using the finest supplies including sterling silver and gold clasps, freshwater and Swarovski glass pearls and crystals, lampworked beads, glass seed beads and crystals. 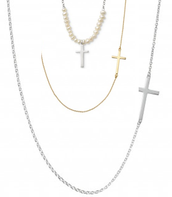 Find the perfect gift for Mother's Day, First Holy Communion, Confirmation and Graduation. 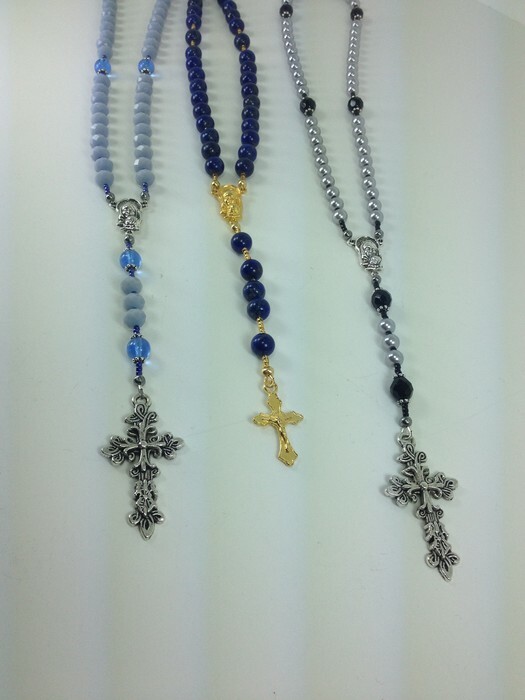 Handmade rosary beads from Beaded by Marla made with semi-precious gemstones, pearls, crystals and seed beads in a variety of colors and sizes. 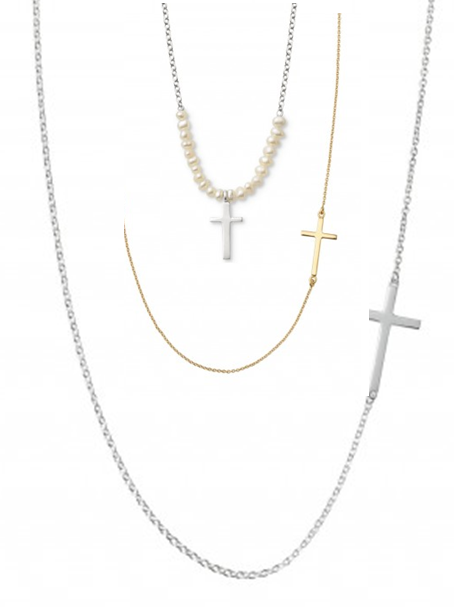 Silver and gold religious jewelry by Stella & Dot make the perfect communion, confirmation and graduation gifts. Select the charms, birthstones, religious figures or numbers and charms with special meaning to create a one of a kind necklace in memory of your special day from Stella & Dot. 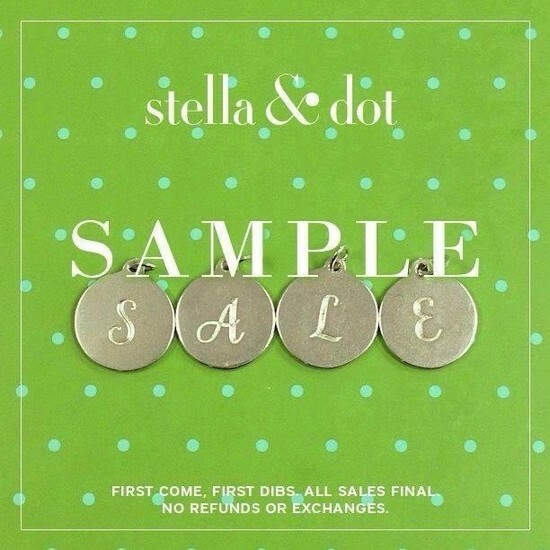 SALE: 25% - 50% Off discounts on Stella & Dot Stylist Samples! 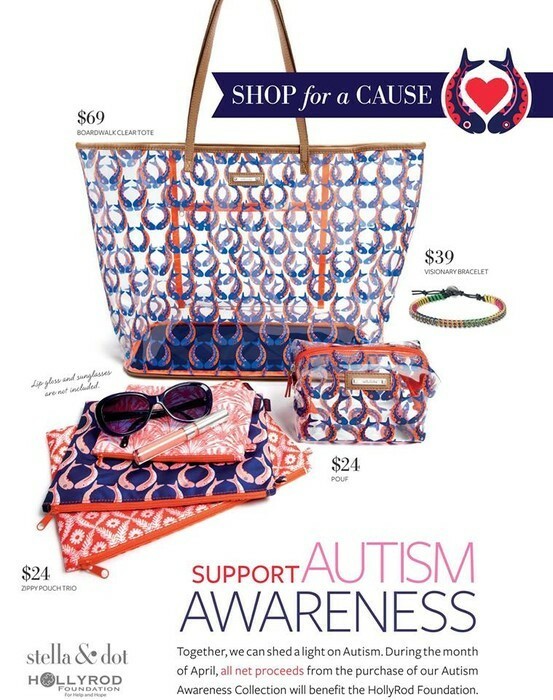 Everyone loves a SALE! 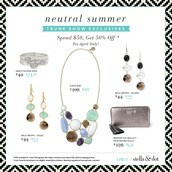 Buy stylist Stella & Dot samples for 25% - 50% off the retail price. Sample sale items are cash and carry. All items are in excellent condition and come with original packaging. 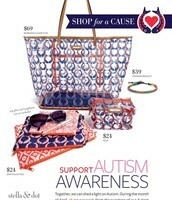 Spend $50, get 50% off select items. 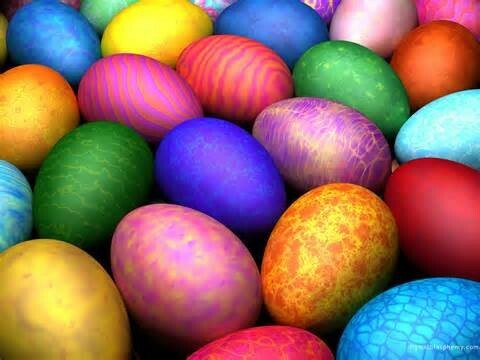 Pick an Easter egg and win a prize! 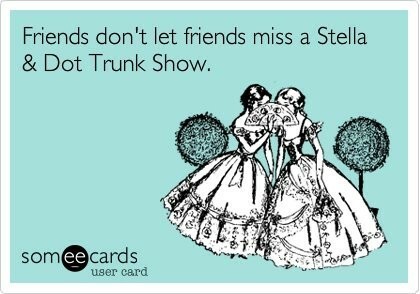 Bring your friends and family and anyone else you know who loves to shop and socialize! 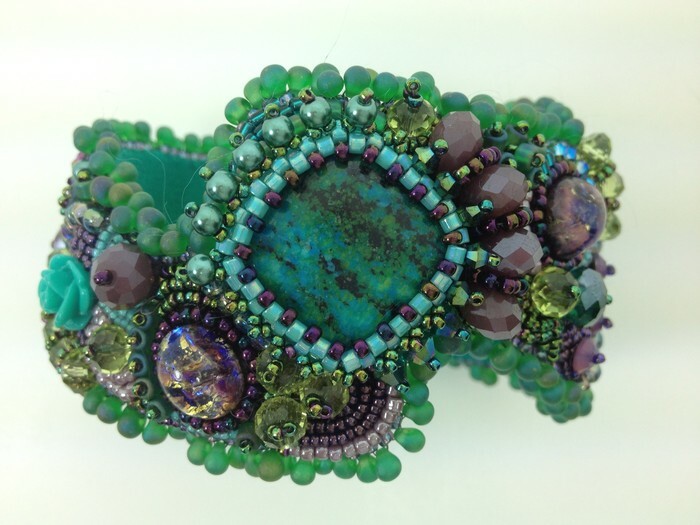 Marla Salezze has been beading since 2nd grade. 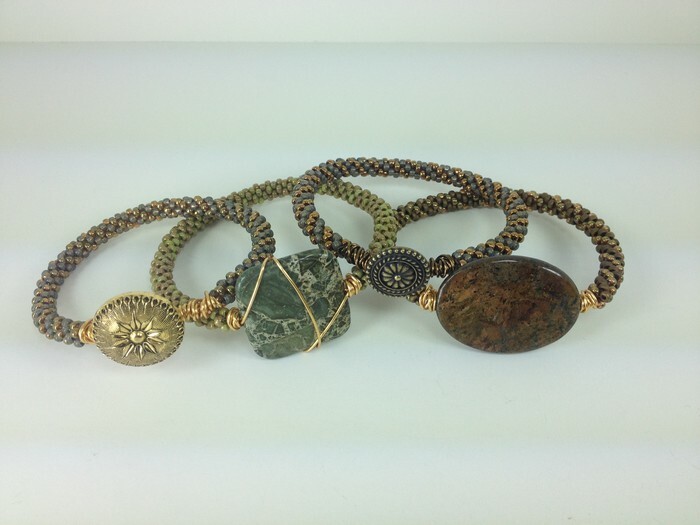 She loves learning and exploring new mediums and techniques to incorporate into her handmade beaded jewelry and wearable art. 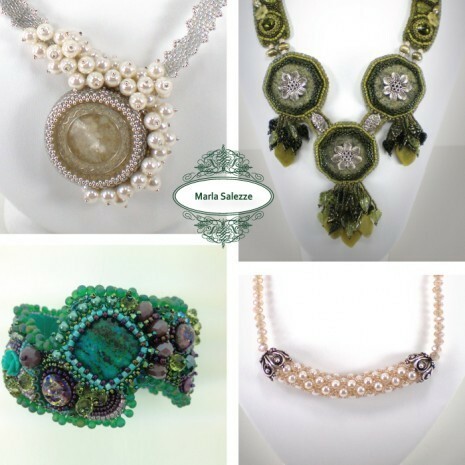 Marla is on the 2013-2014 Innovations Team for Nunn Design and is a board member of the Bead Society of Eastern Pennsylvania. 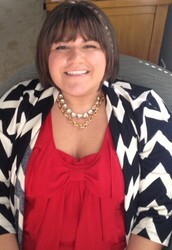 She has recently been published in Bead & Button Magazine and currently teaches bead weaving classes at Kat's Bead Boutique in Allentown, PA. Marla is also an independent stylist for Stella & Dot, a fun and fabulous line of costume jewelry, accessories and bags. Cash, checks, VISA, Master Card and American Express payment accepted. 6% sales tax added to all purchases. 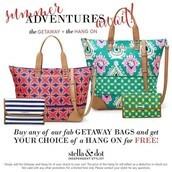 $5.95 shipping and handling fee added to all Stella & Dot orders.